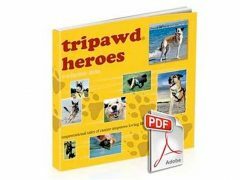 Whether your Tripawd has cancer or not, managing her medical information can be a challenge. If you’re one of those lucky dawgs with an iPhone, you should check out this nifty new application that can help keep all of your pet’s medical information in one place. We learned about it recently on Mashable. 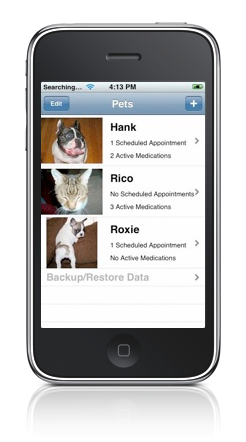 “Pet Phone makes tracking your pets health needs easy and fun. If you’re like us you have piles of old pet bills with your pets history laid out in a complete mess. 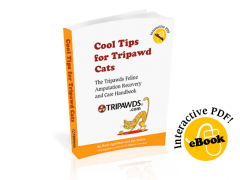 Now you can enter everything into Pet Phone and have all the information at your fingertips. Learn more about Pet Phone here, or download it for $4.99 on iTunes.